Image Quiz: Nuclear Sclerosis or Cataract? 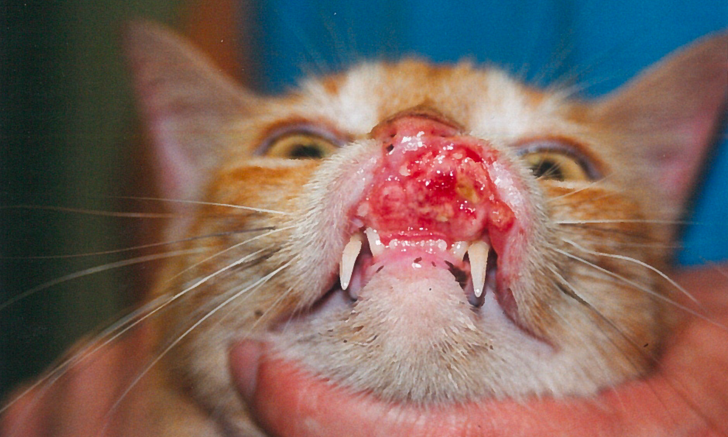 Expand your knowledge of eosinophilic granuloma complex lesions in cats with this image gallery. 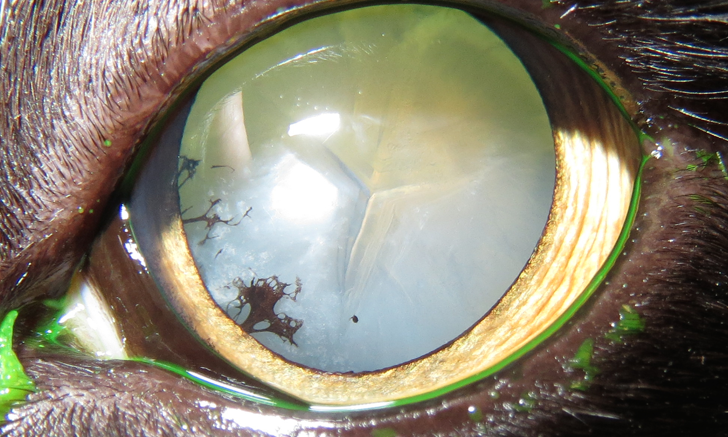 Is it a cataract? Or is it nuclear sclerosis? Use this quiz to test your recognition of both conditions. The increase in methicillin-resistant infections is likely a reflection of increased antibiotic use. 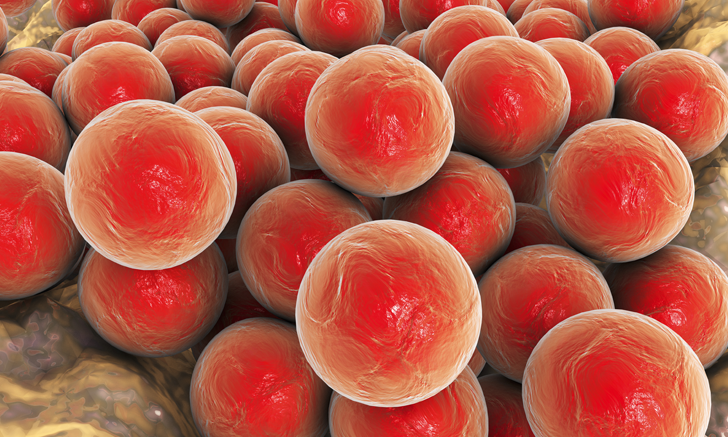 Discover how to identify, treat, and prevent these infections. 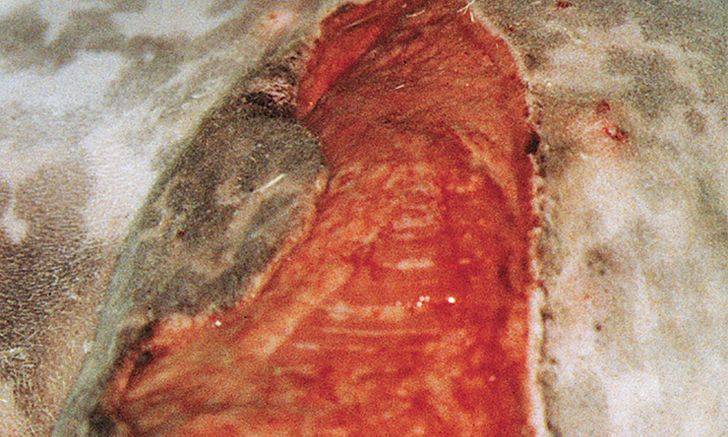 Proper drain care is critical to preventing infection and promoting wound healing. This guide highlights keys for patient care. 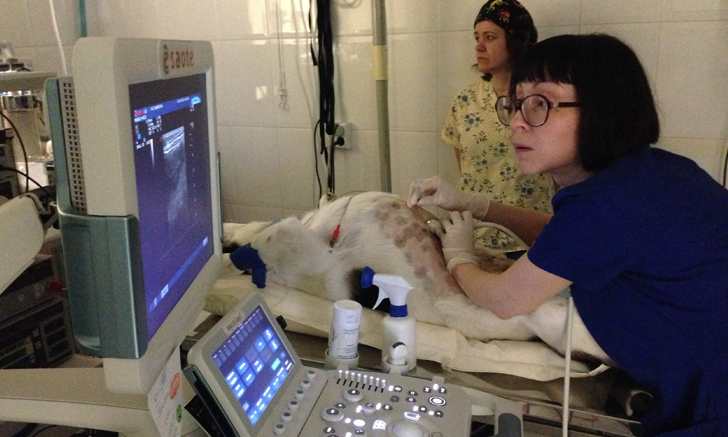 Learn how one veterinary hospital has transformed companion animal medicine in Latvia from virtually non-existent to high quality. 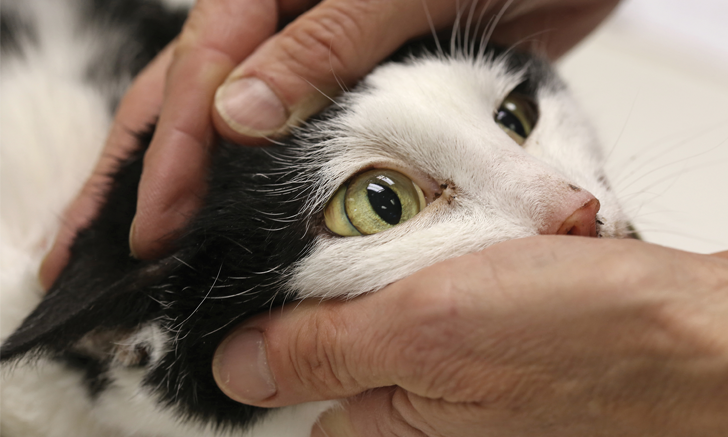 Feline nutrition, oral tumors, and emerging infectious diseases are just a few of the topics highlighted in this selection from the American Association of Feline Practitioners Conference. 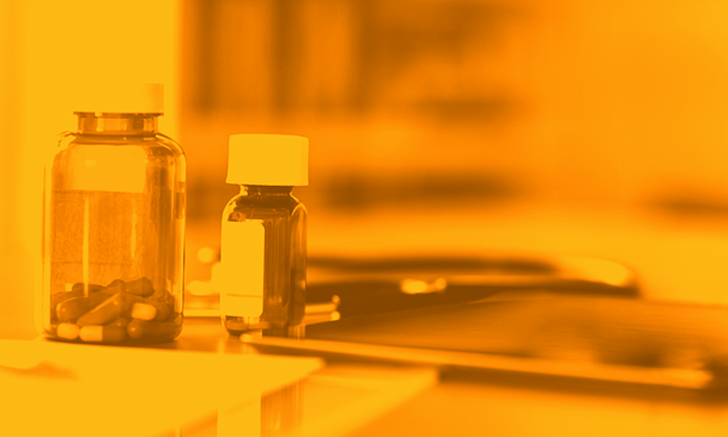 Not sure how to approach acute-onset azotemia? 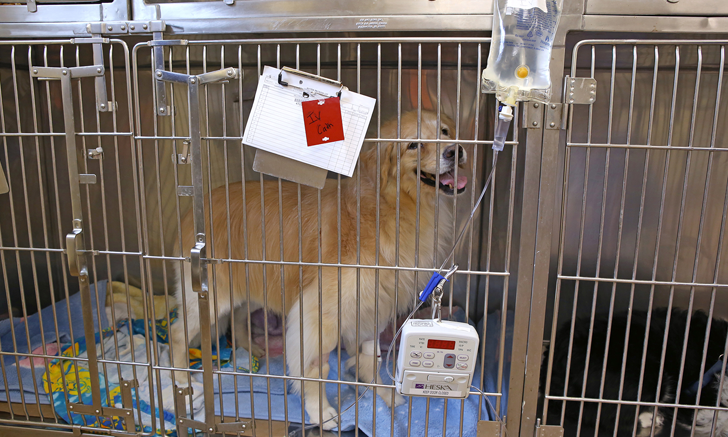 Review key diagnostic techniques and follow a step-by-step guide to managing acute kidney injury. 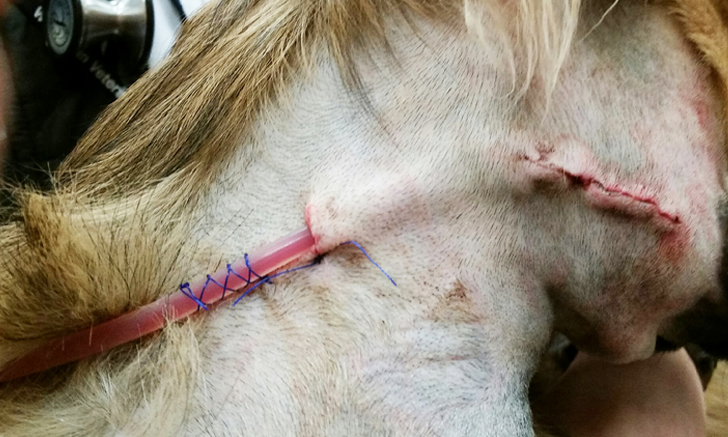 Appropriate wound management can lead to fewer complications and better outcomes. Fine-tune your approach with this step-by-step guide. 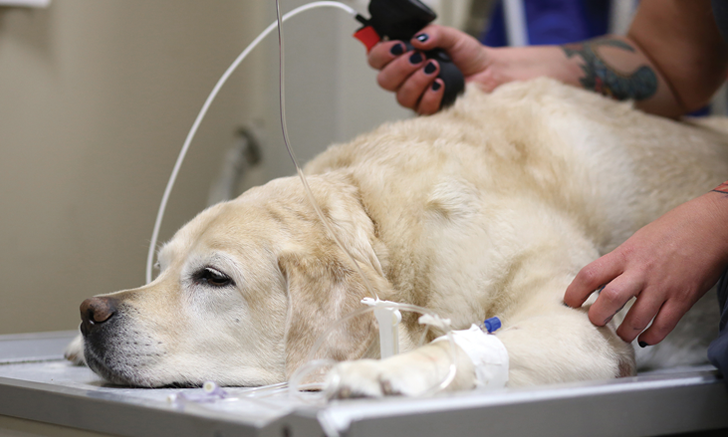 From pneumonia to neoplasia, torsion to hypertension, this article explores and explains common pulmonary diseases in dogs. 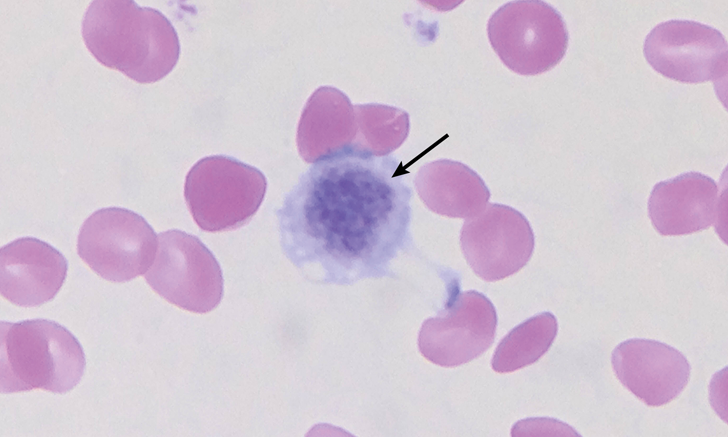 Not every hematologic anomaly is associated with clinical disease. 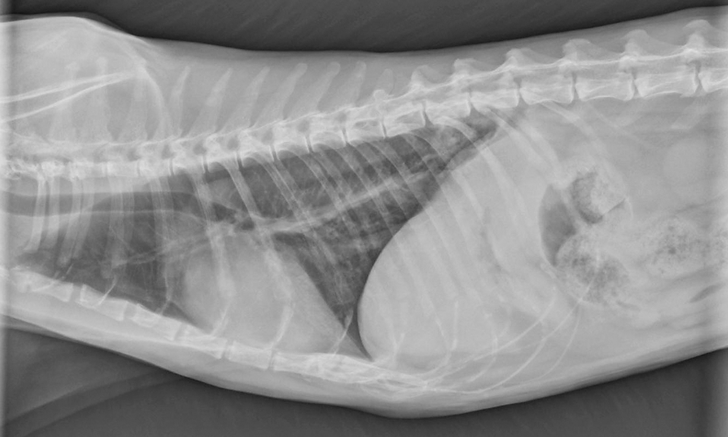 Don’t mistake these five abnormalities for a pathologic process. 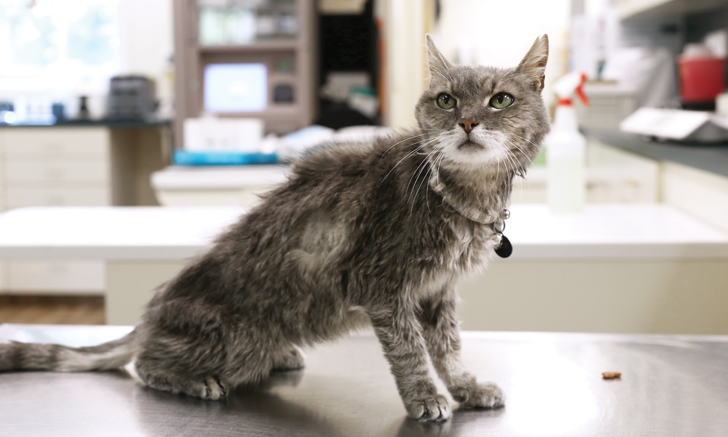 When should you take chest radiographs of a cat with a digital lesion? When this uncommon but interesting syndrome is on your differential list. 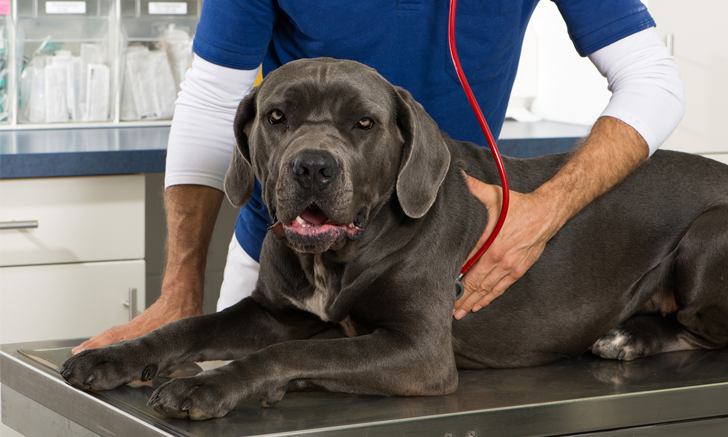 The physical examination is an important diagnostic tool when assessing patients for shock. Rapidly identify key features of this life-threatening syndrome. 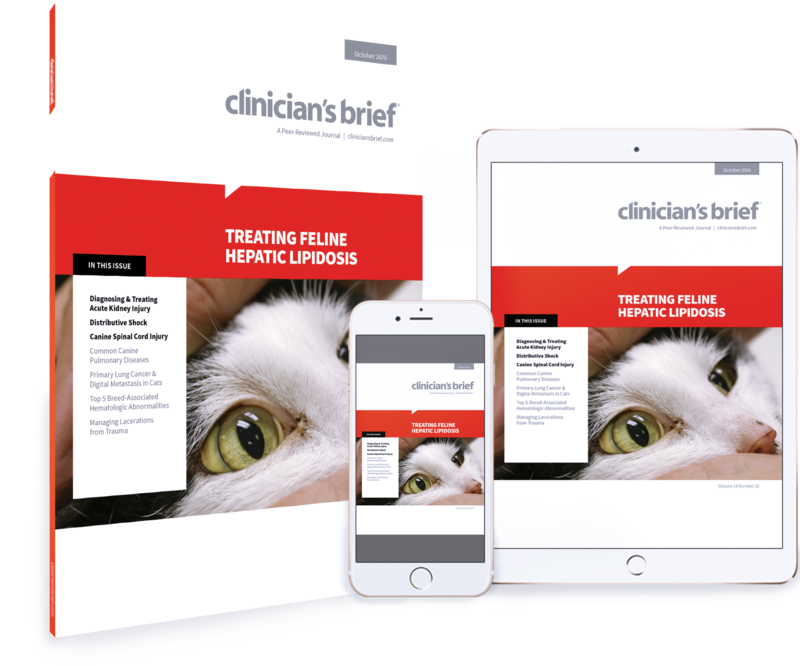 Nutritional support is the cornerstone of treatment for hepatic lipidosis. 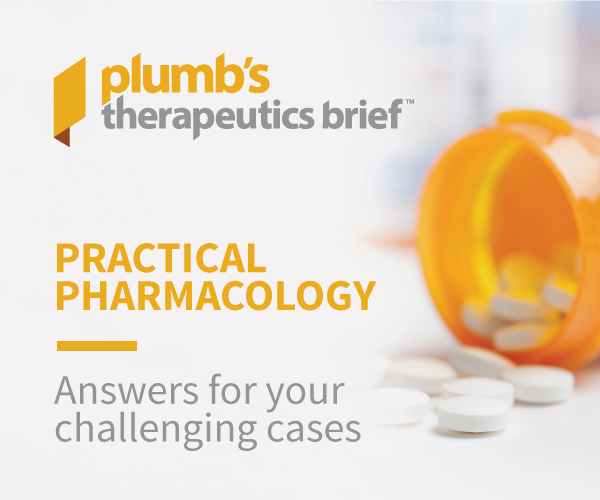 Review key strategies to help these patients make a full recovery.